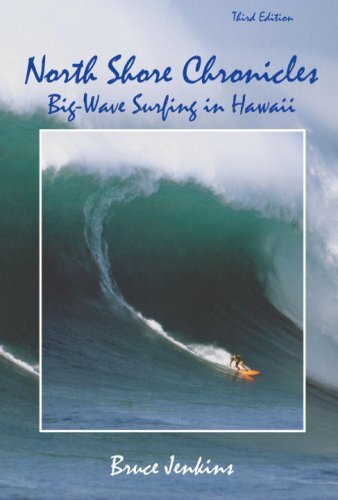 Presents interviews with the men and women who surf the "Big Waves" of Hawaii. About Bruce Jenkins (Author) : Bruce Jenkins is a published author. Published credits of Bruce Jenkins include North Shore Chronicles: Big-Wave Surfing in Hawaii.